Do you want more moments of connection and less conflict with your teen? Do you want to stop that knee jerk reaction when your teen pushes those same buttons and the same argument unfolds again? Ann Arora and Wynn Burkett will help parents and guardians use mindfulness techniques like breathing, meditation and visualization to help regulate their own emotions when interacting with their teens. Learning to stay calmer and more emotionally centered results in less conflict and greater connection with our teens. Over the course of this evening, parents will learn how to stop focusing on changing their teens and instead learn ways to change their own behavior to improve their day-to-day dealings with their young adults. By understanding more about the growing teenage brain and learning about mindfulness in the context of parenting, parents and guardians can tame their sometimes destructive responses to their teens. This evening’s experience will give parents useful tools that they can use as soon as they walk out the door. Ann and Wynn have a combined 15 years of expertise in teaching and workshop facilitation. 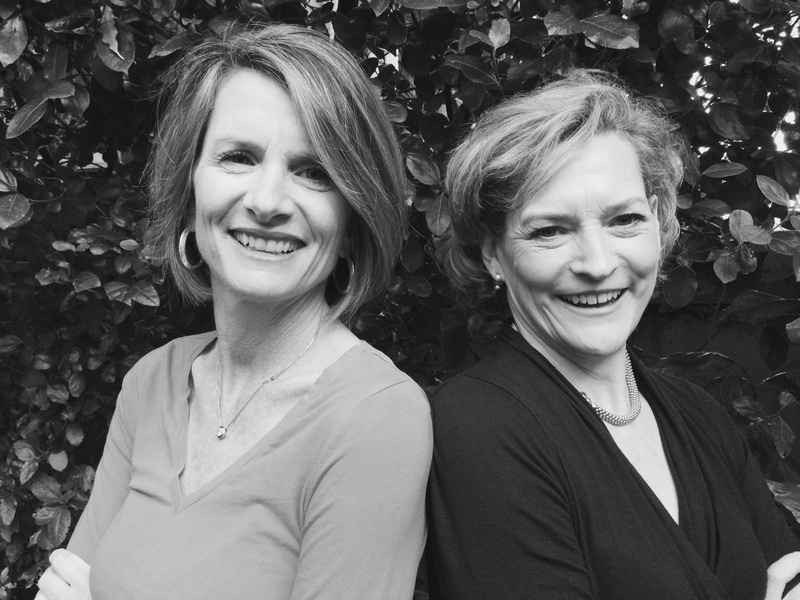 Ann is a Marriage and Family Therapist, and Wynn is an author, MBA, certified coach and founder of the Golden Gate Mothers’ Group. Most importantly, they are both parents of teenagers and understand the everyday challenges of trying to be mindful parents.